Have you seen Tuhin Molla? 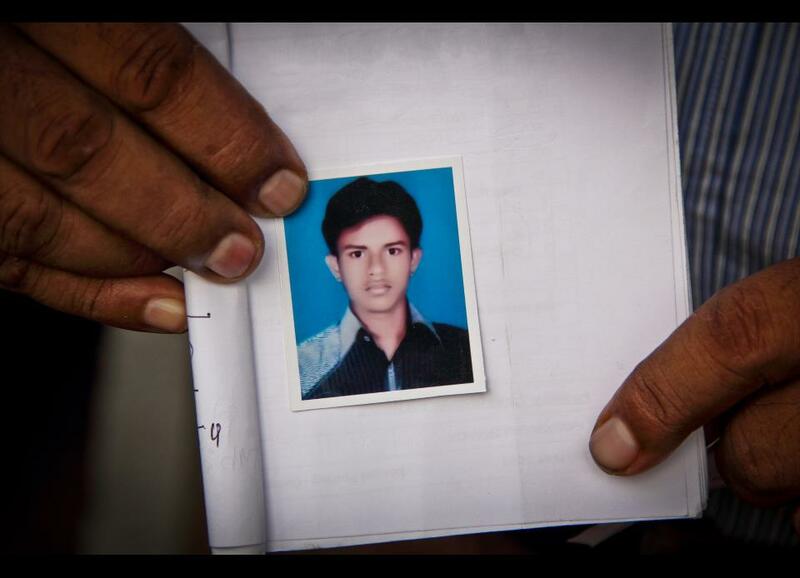 Fifteen-year-old Tuhin Molla was last seen on 19 March 2012. He is from Bazar Char village, Sadarpur, in Faridpur district, Bangladesh. Over a month has passed since he disappeared. 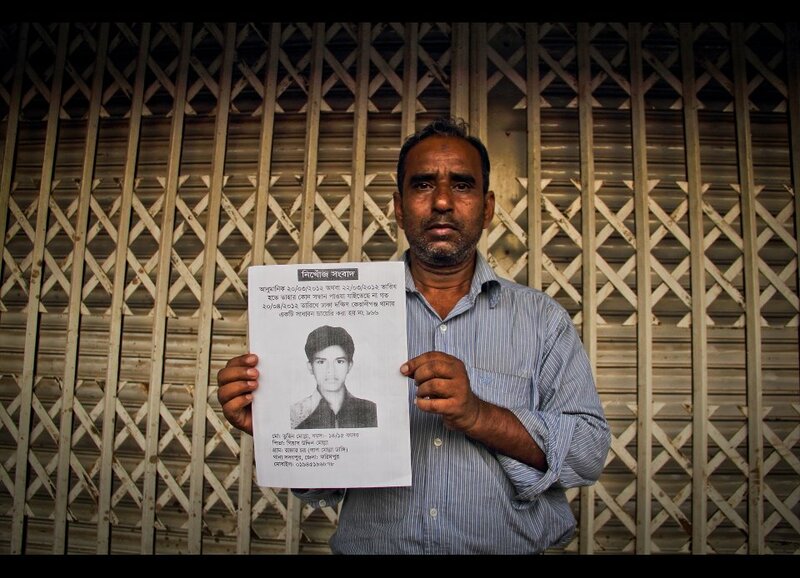 His father, Giyash Uddin Molla, believes his son has been kidnapped and is desperate for information concerning the whereabouts of his son. The possible kidnapping may have taken place on 20, 21 or 22 March. A general diary (#966) has been filed at South Keraniganj Police Station. If you have seen Tuhin Molla or know someone who has, please contact his father immediately or reply with information in the comments section under this post.